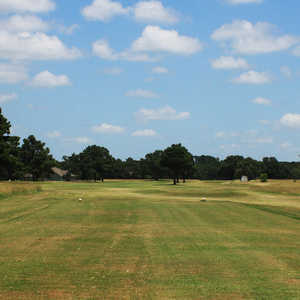 Spring Creek is a private course highlighted by a large, manmade lake and narrow fairways lined with pine trees. Pay once and play all day. Getting there : From Lufkin, take Hwy 7 for 40 miles to Hwy 27. Turn north and head to FM 2160. Turn west on 2160 and drive 3 miles to the course.